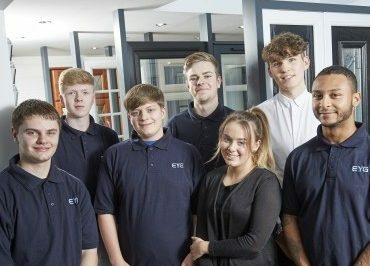 EYG Commercial says its dedication to offering talented and determined local youngsters a promising career path through apprenticeships has been demonstrated by its latest appointment. 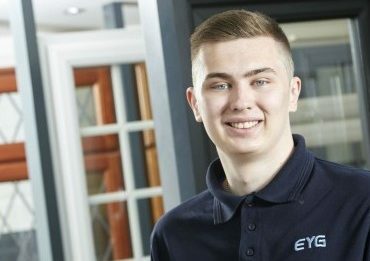 Luke Drewery, 20, of Hull, has been handed a leading role in the firm’s modular sales team, a rapidly growing area of the business which more than doubled its sales target over the past 12 months. 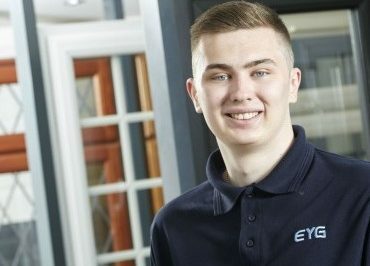 Luke, who started his business administration apprenticeship with the Hull business through YH Training two years ago, is delighted to have been given such an opportunity at a thriving business. 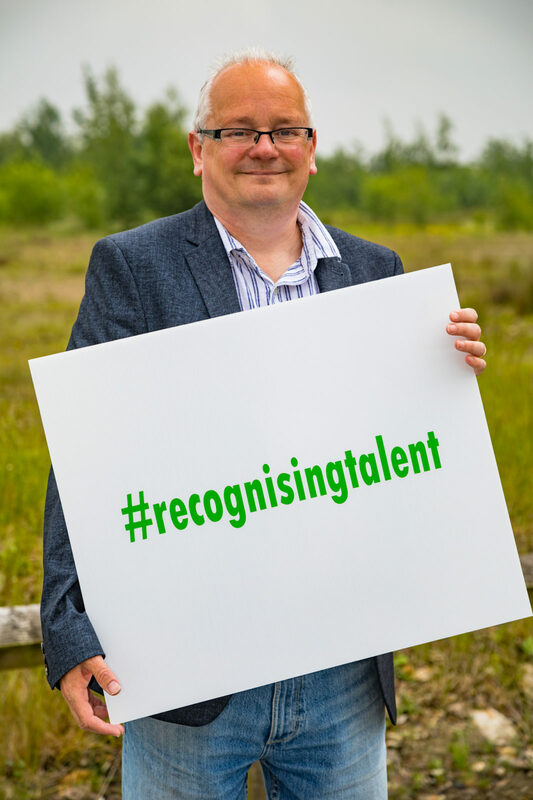 “I’m thrilled to have been given this chance, especially given the success in the department over the past 12 months in which some excellent relationships have been established with customers and the department has performed well beyond targets,” he said. 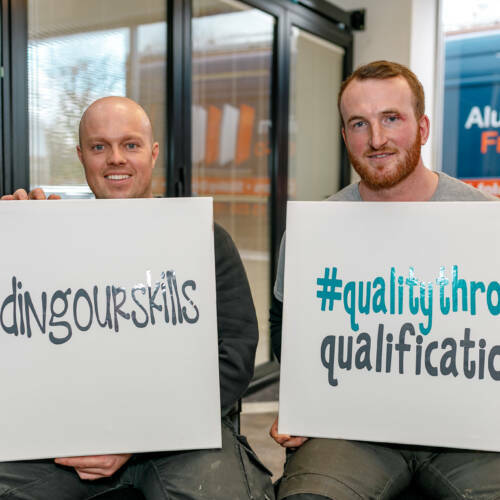 “The job really suits me, especially having spent a lot of time during my apprenticeship on the factory floor and in processing through my apprenticeship. 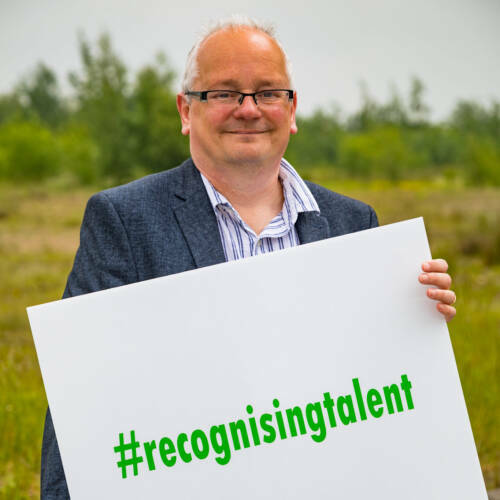 “I’ve had the experience of working alongside senior people in the trade sales teams, dealing with builders and advising them on doors and windows. 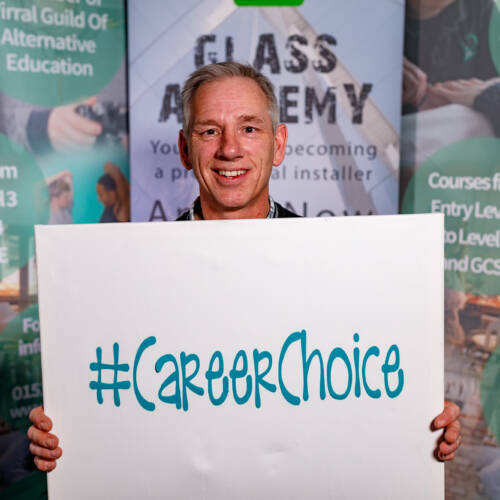 “Apprenticeship programmes are all about giving young people the chance to learn the skills they need to advance in a business and forge successful careers, but they need the businesses they are with to be prepared to give them responsibility and a chance to prove themselves,” said Mr Swallow. “He has naturally become more and more involved with modular as the business has grown in recent months, and it was the right step to give him more responsibility – and more recognition – for the work he has been doing. 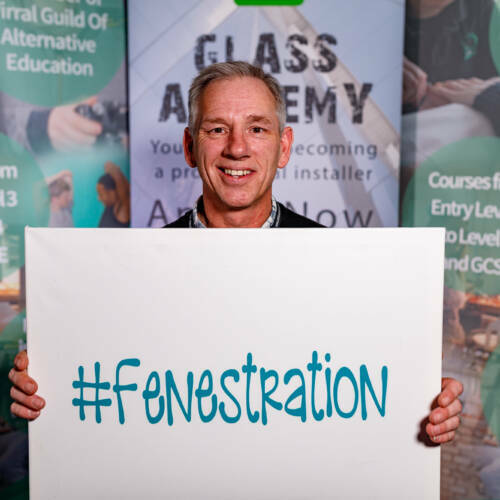 EYG currently has 13 other apprentices across its commercial, domestic and trade businesses, working towards qualifications including fenestration, construction and the built environment, business administration, manufacturing, advanced IT, fabrication of glass supporting structures and social media. 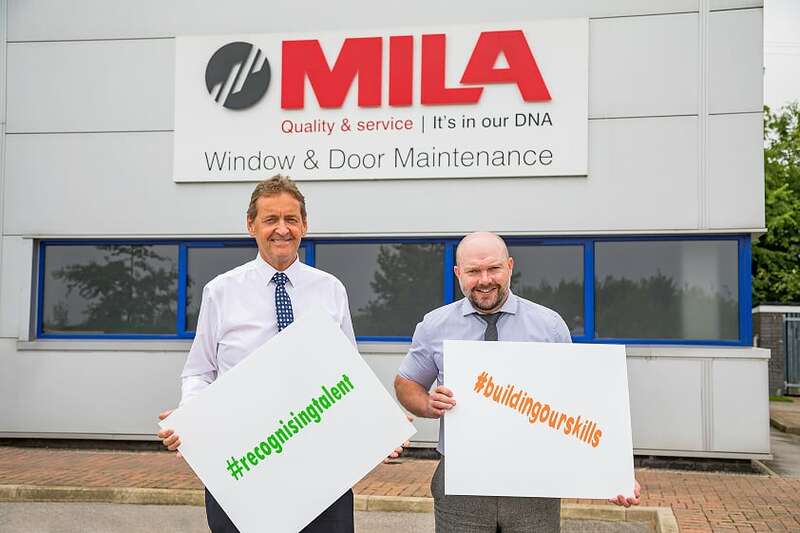 Joint managing director Nick Ward said: “As a business established in Hull and fast approaching our 50th year we are immensely proud of our impact on the local economy and communities through the employment opportunities we provide, and we are committed to ensuring that continues long into the future. EYG’s modular department supplies British Standards Institution (BSI) and Secured By Design (SBD) approved products to the education, leisure, health and modular housing sectors, as well as the Ministry of Defence.